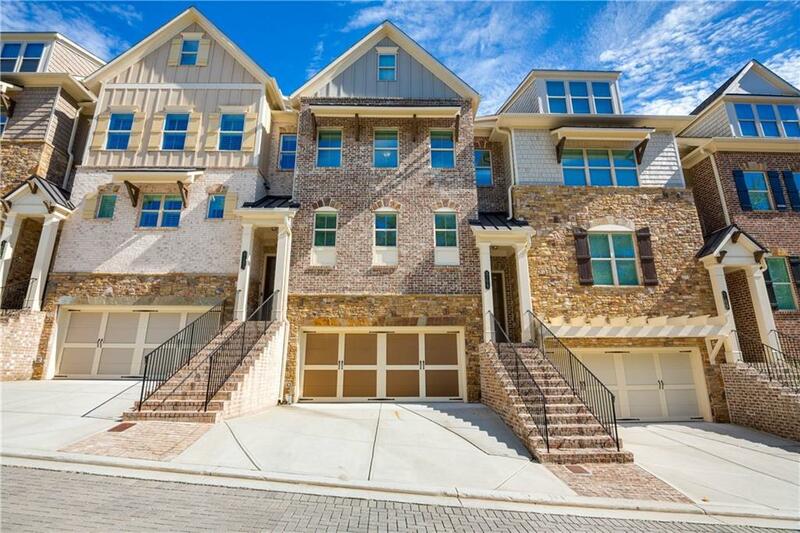 Incredible value in this beautiful custom built townhome in Vinings. 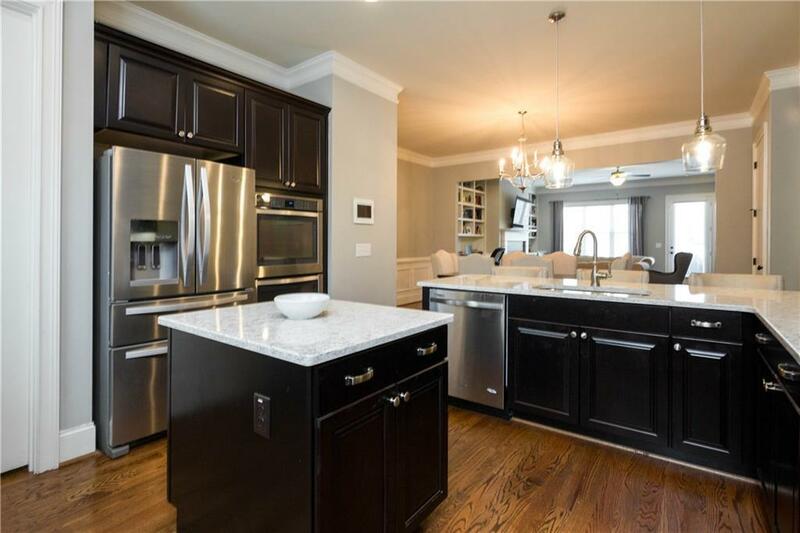 Chefs kitchen, custom cabinetry, granite counters & all high-end SS appliances. 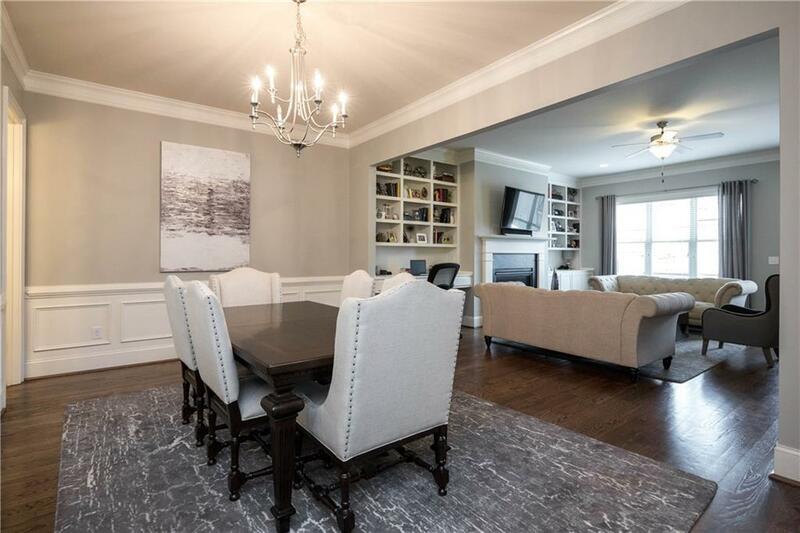 This spacious townhome offers lge FR that opens to the brightly lit kitchen. Custom shelving & heavy molding throughout. Lge master BA has sep garden tub & shower. Bonus floor on 4th lvl is finished. Smart home system incl Samsung smart hub, arlo wireless cameras, echobee thermostat, led lights connected to the hub. 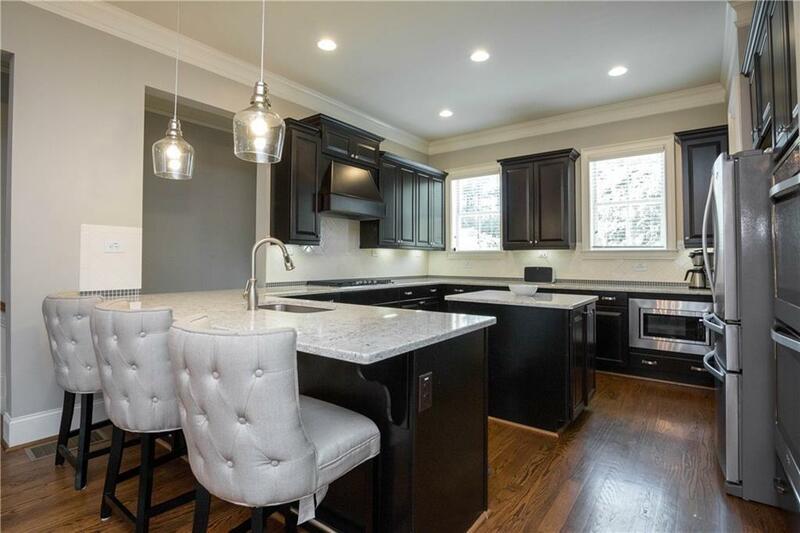 This tucked away community is in the heart of Vinings. Must see, nothing compares on the price per sq ft.